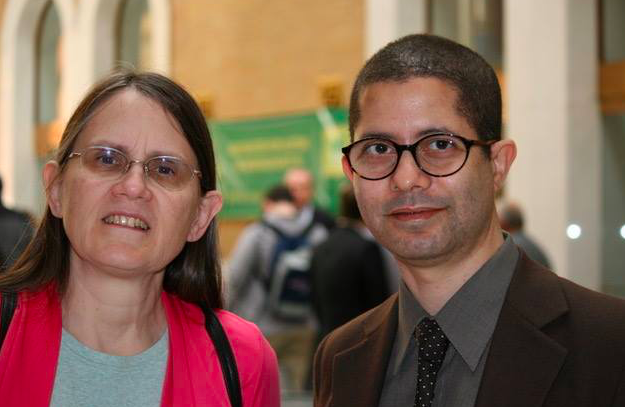 Bringing together people with Autism Spectrum Disorders, their families, their friends, their advocates and those who provide support, Advocates for Autism of Massachusetts (AFAM) speaks with one voice to build the capacity of our communities to welcome, fully include and support people with ASD. 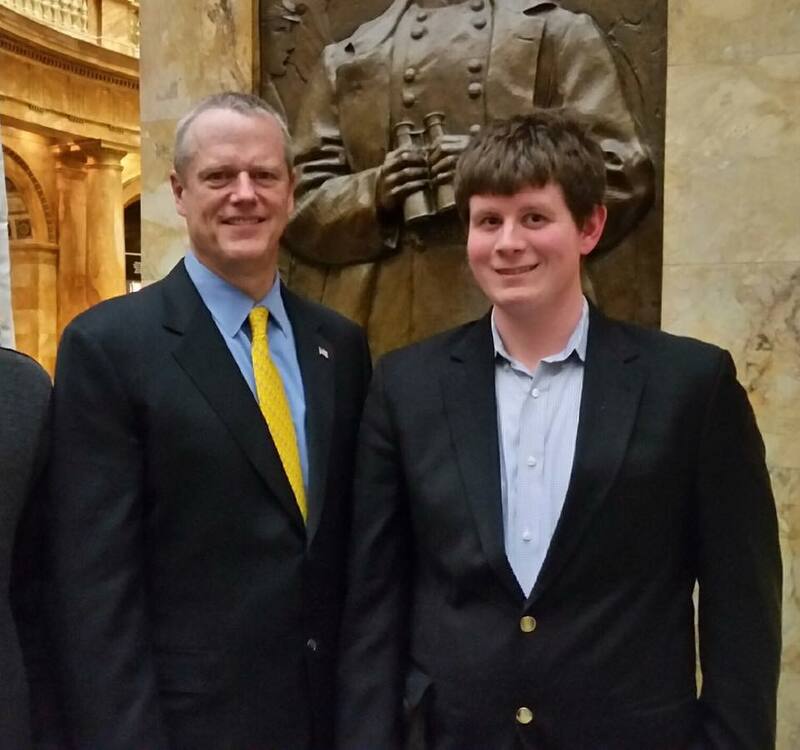 Advocates for Autism of Massachusetts will strive to ensure the human and civil rights of individuals of all ages across the entire Autism Spectrum and to promote the availability of essential supports so that they may live fully and enjoy the same opportunities as other citizens of the Commonwealth. We will educate individuals with ASD, their families and other AFAM members/supporters to be effective, vigorous agents of change. work to include individuals with ASD in all aspects of AFAM’s efforts. According to the Centers for Disease Control, autism is diagnosed in an estimated 1 in 59 children. Males are four times more likely than females to be identified with autism. Autism occurs in all racial, ethnic and socio-economic groups. Each person with autism can have unique strengths and challenges. Autism often is accompanied by medical issues such as gastrointestinal disorders, seizures and sleep disturbances. Many people with autism also have sensory issues. These can include aversions to certain sights, sounds and other sensations. 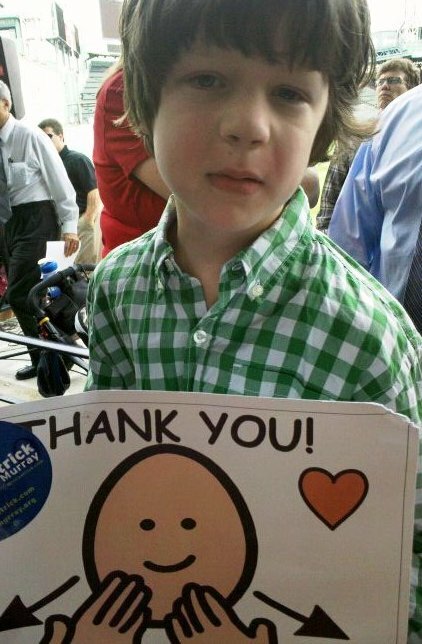 Autism’s hallmark signs usually appear by age 2 to 3. Often, it can be diagnosed as early as 18 months. Some associated developmental delays can appear even earlier. In the 1990’s there were virtually no supports for individuals with Autism Spectrum Disorders (ASD) or their families in Massachusetts. 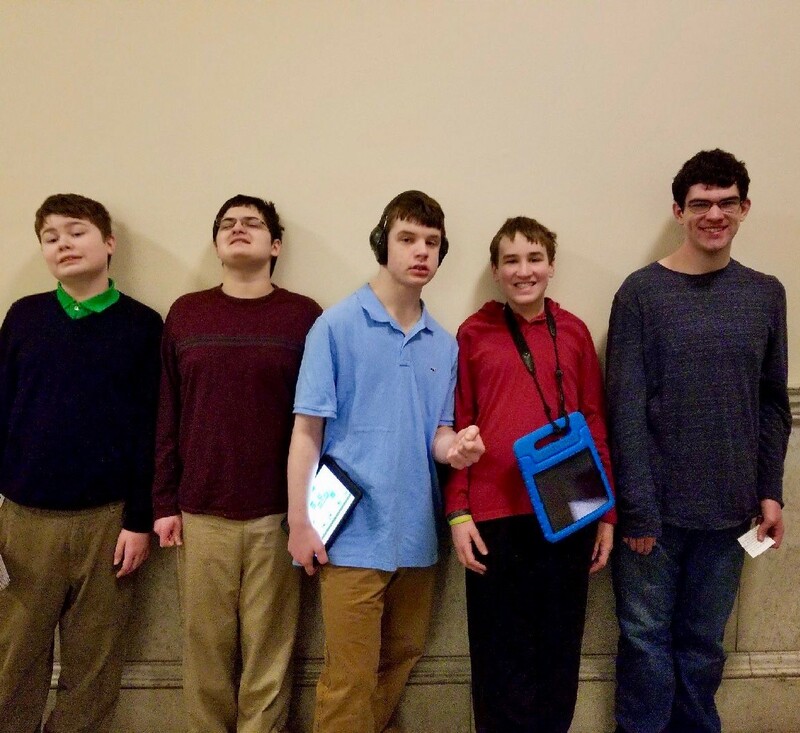 Families mobilized, and with financial support from the Department of Developmental Services and private donors, Autism Support Centers across the Commonwealth began to grow. Seven regional Autism Support Centers currently support thousands of families and professionals each year. The Centers provide services such as: support groups, information, referrals, family activities and events, educational and therapeutic programs for people with autism and their siblings, and community partnerships to area businesses. 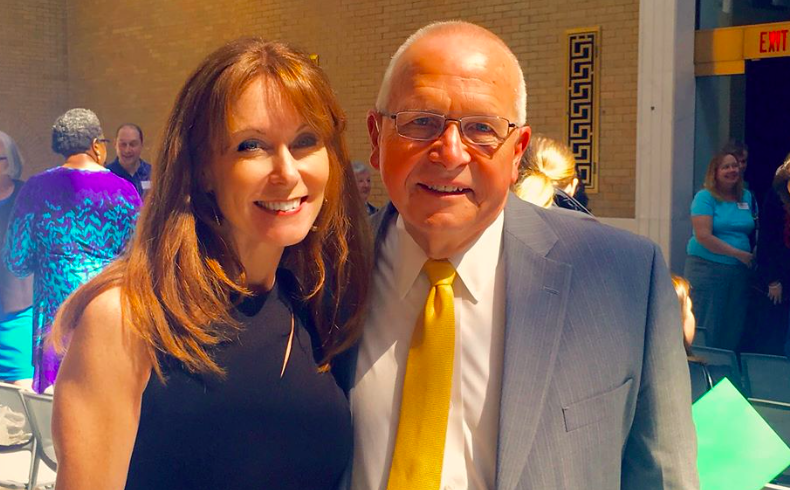 Eventually, the growing demand for support and services made clear the need for full time representation to give our families a voice on Beacon Hill. 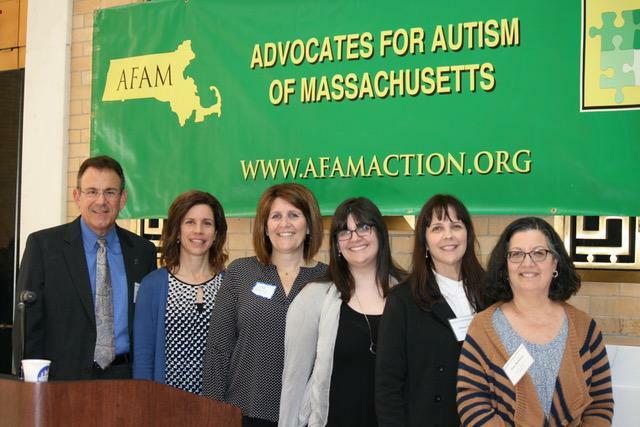 To provide this voice, in 2004 the Autism Support Centers, in conjunction with the Arc of Massachusetts, and with generous financial support from the Flutie Foundation, formed a new organization, Advocates for Autism of Massachusetts or AFAM. 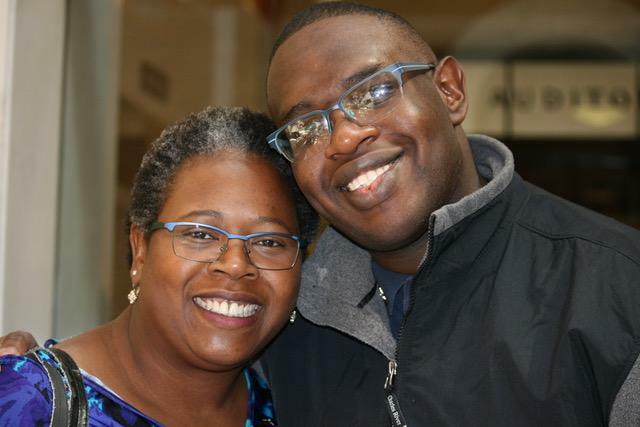 Since 2004, AFAM, a grassroots organization of self-advocates, families and concerned citizens, has served as the primary advocacy vehicle protecting the rights and needs of individuals with ASD and their families. 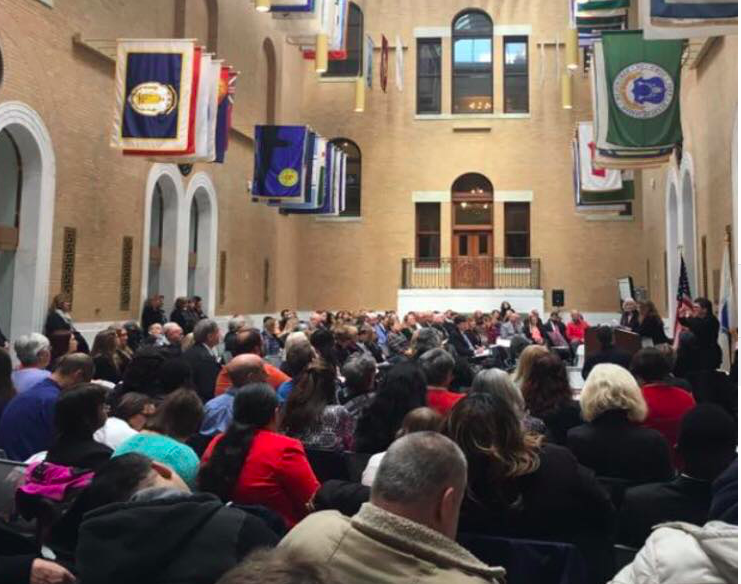 Each year AFAM has organized and sponsored an Autism Advocacy Day at the Massachusetts State House, which has been an important means for keeping the needs of people with autism in the minds and hearts of our elected officials. AFAM also advocates year round on legislation and budgetary proposals affecting people with ASD and their families. YOU have an important voice and a stake in AFAM’s work! We encourage you to get involved by signing up to receive AFAM’s quarterly newsletter and periodic Action Alerts. Individuals like you are vital to AFAM’s success since legislators prefer to hear directly from their constituents. It’s personal stories from individuals and families that have the most lasting impact and can effectuate positive change! Email AFAMoffice@yahoo.com if you are interested in volunteering your time and talents. AFAM also welcomes financial donations to support our mission. Donations should be tax deductible. AFAM looks forward to your involvement to maintain the vibrancy of our organization. 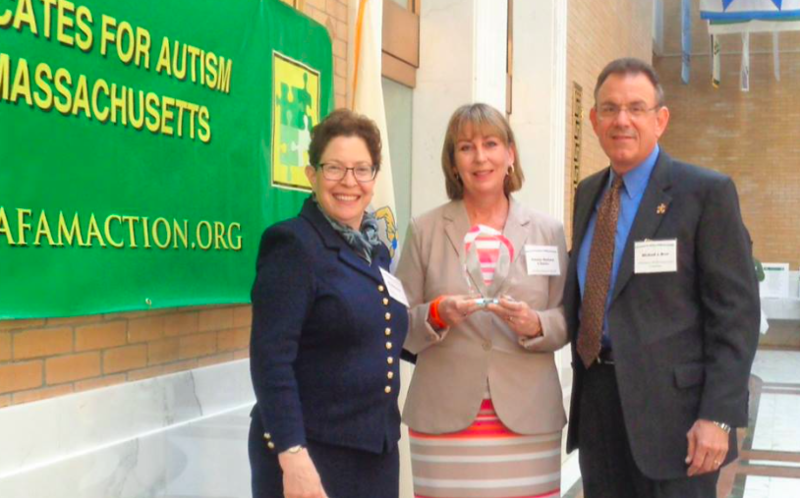 Together, we can make a difference for people with autism at the local, state and national levels. 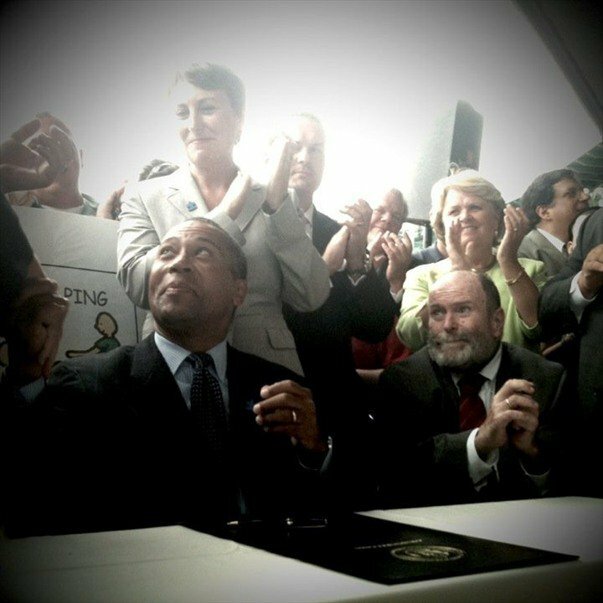 Since its founding in 2004, AFAM has vigorously advocated for – and achieved – a number of major successes. We extend our sincere appreciation to all those who provided financial support to AFAM. Your contributions make our continued advocacy efforts possible. Your donation will help provide an ongoing presence on Beacon Hill, which is essential for meaingful advocacy. We gratefully acknowledge the support of the following Individuals and organizations who helped to fund our work this year. AFAM’s member organizations come from across the Commonwealth, representing the diversity of the autism spectrum. HAVE A QUESTION? WANT TO VOLUNTEER? WANT TO SIGN UP FOR OUR NEWSLETTER? 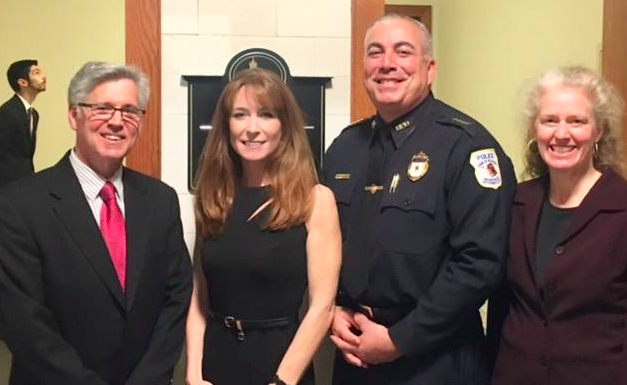 In addition to our legislative priorities, AFAM is working constantly to ensure people with autism living in the Commonwealth are able to live their best lives. 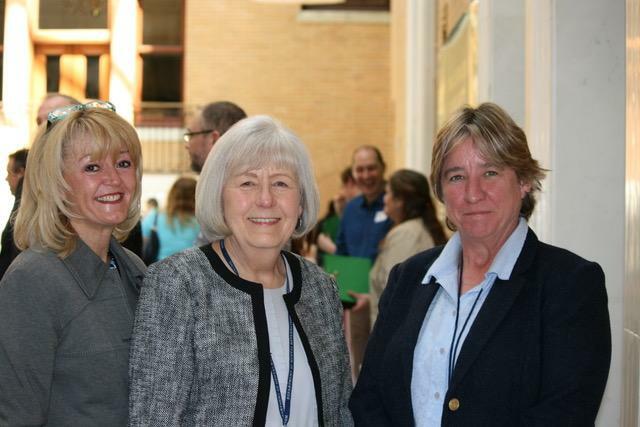 Stay up to date by reading our latest newsletter or reviewing the activity of the Massachusetts Autism Commission, on which we are heavily involved.